A work of art. 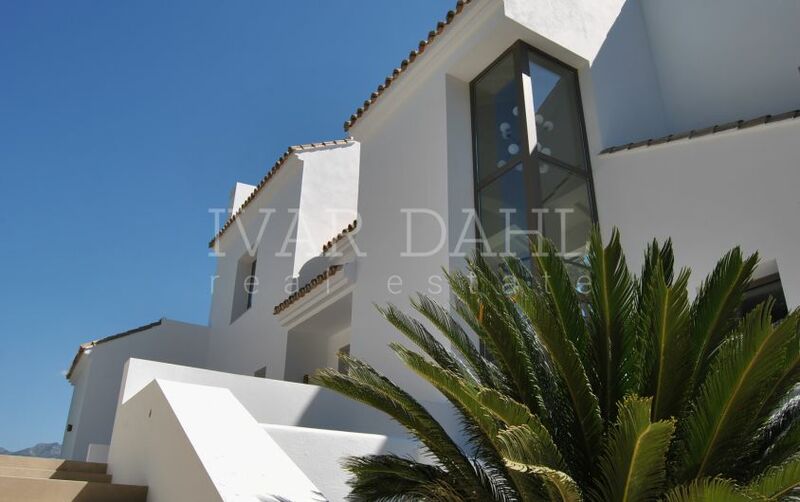 Luxurious , newly built villa in El Madroñal, Benahavis. 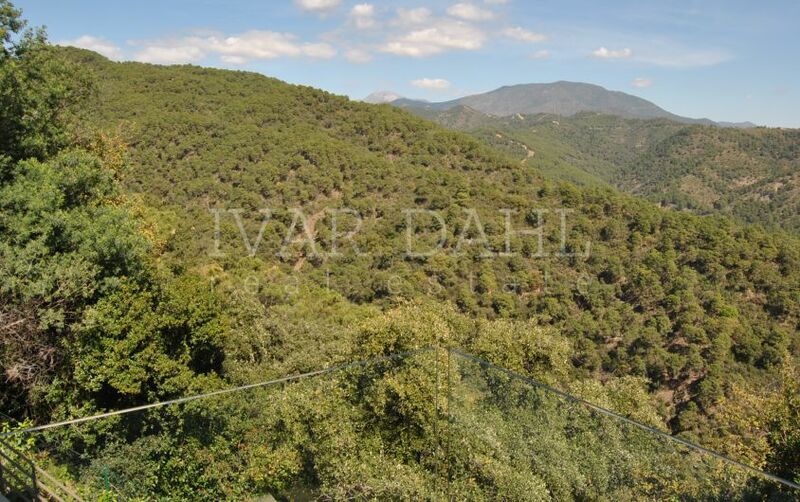 “No neighbours”, total privacy, stunning views of green nature, mountains Sierra de las Nieves and Sierra Blanca, and the sea. Environment of peace and tranquillity. A comfortable property, built with every detail in mind, functional and with total harmony. 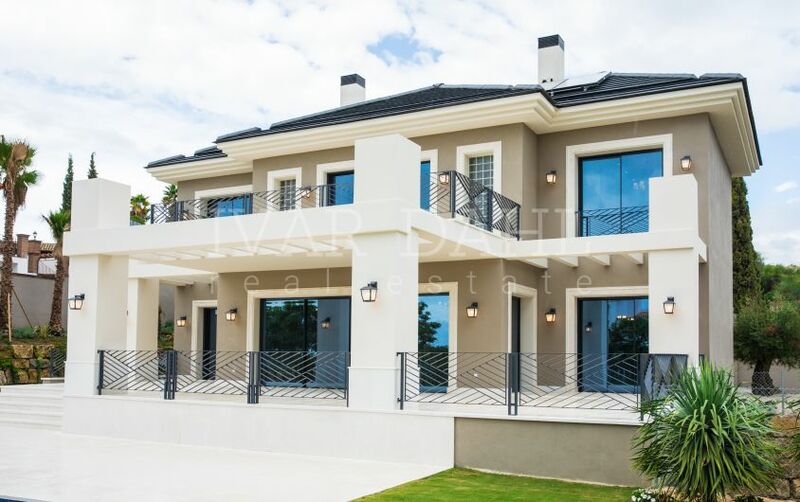 The property consists of bright interior spaces and excellent quality materials. An extraordinary and incomparable Villa. 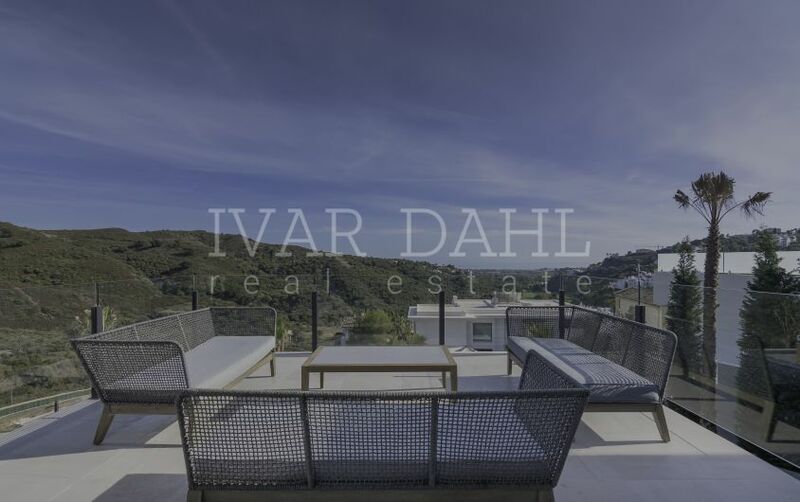 Please, send me more information about ref 5269, Villa in El Madroñal, Benahavis or similar properties.